ISLAMABAD: At least 65 candidates are contesting for the National Assembly seats in Punjab alone on Jeep symbol, a symbol which has drawn interest among political observers after various PML-N defectors asked for this particular sign for the election 2018. Top PML-N defectors, including former interior minister Chaudhry Nisar Ali Khan and provincial minister Zaeem Qadri, are also contesting election on the Jeep symbol. According to official final list of candidates in 120 constituencies of Punjab province, uploaded on the Election Commission of Pakistan (ECP) website on Wednesday, Pakistan Muslim League-Nawaz (PML-N) has fielded the highest number of candidates in the province. The former ruling party led by Nawaz Sharif has given tickets to 102 candidates while Pakistan Tehreek-e-Insaf (PTI) of Imran Khan has awarded party tickets to 100 candidates in these 120 constituencies. The ECP has not uploaded the final list for 21 constituencies of the province in Lahore, Rajanpur and Rahimyar Khan owing to pending court cases, says the official portal. Surprisingly, the newly-founded religious party Tehreek-e-Labbaik Pakistan has also emerged as one of the biggest parties in the province in terms of candidates with 97 tickets awarded to its members. Pakistan People’s Party (PPP) has fielded 98 contestants in these areas for the election 2018 in Punjab province alone. A few days ago, more than 11 candidates of PML-N had returned their party tickets and sought the Jeep symbol from the ECP instead of their previous Tiger symbol. The famous among the revolting members were Sardar Farood Amjad Khosa of DG Khan, Sardar Mohsin Hasan Khan, Usama Abdul Karim, Sher Ali Gorchani, and Sultan Mehmood Hunjar. However, Ch Nisar on Tuesday disassociated himself from other independent candidates in Punjab contesting on the Jeep symbol. 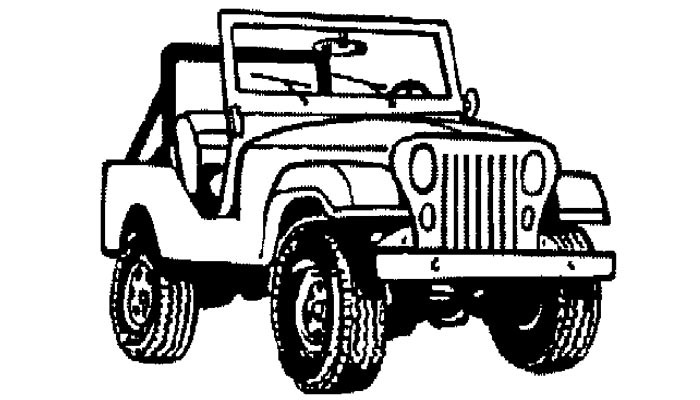 A day earlier PML-N leader Maryum Nawaz had alleged that the symbol of Jeep was becoming the symbol of “aliens”. Her father Nawaz Sharif had also questioned as to why candidates had been forced to “climb on jeep”. Maryum had tweeted that every vote for jeep is a vote for “Khalai Makhlooq” (aliens).